Hero, a retired search-and-rescue dog, is not prepared for a stray puppy to come into his life. But when he and twelve-year-old Ben find Scout injured and afraid, the new addition leads them down an unexpected and dangerous path. 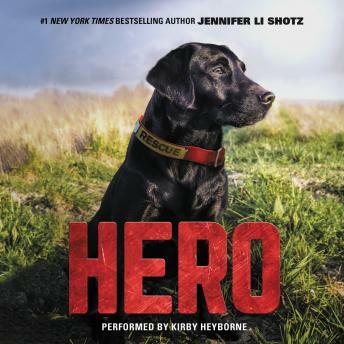 When Scout goes missing, it's up to Hero to use his search-and-rescue skills to find Scout and bring him home. Get ready for a canine adventure full of danger, loyalty, and the unbreakable bond between a boy and his best friend.